The Situational Leadership Theory is a leadership theory developed by Paul Hersey and Ken Blanchard. 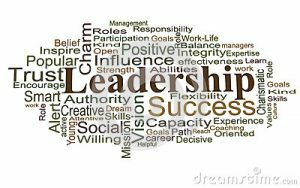 The main principle of this theory is that there is not a single way in the leadership style so the most effective way is adapt the leadership style to the maturity of the staff that is being leading and the details of the task. Telling (S1): where the leader provides the what, how, when and where to do the task. This style is based in a high level of direction and low level of relationship. Participating (S3): where the leader works with the team, and shares decision-making responsibilities. In this style there are a less level on direction and is focused on the relationship. Delegating (S4): where the leader delegates or pass most of the responsibility to the team. The leader still monitors progress, but he’s less involved in decisions. In this style there are a low level of direction and relationships. 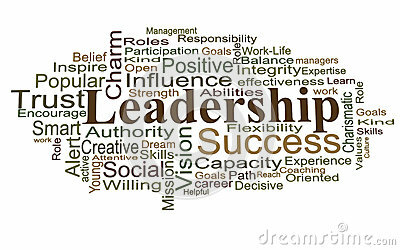 But the leadership style will depends on the level of maturity of the person to be lead. Hersey and Blanchard identified for level of Maturity for their theory. M1: where the team member has a lack of the specific skills required for the specific tasks or goal and in hand and is unable and unwilling to do or to take responsibility for this job or task. M2: where the team member is unable to take on responsibility for the task being done but, they are willing to work at the task. M3: where the team member is experienced and able to do the task but with a lack of confidence or willingness to take on responsibility. M4: where the team member is experienced at the task with their own ability to accomplish it. And he´s able and willing to take responsibility for the task. Based on this theory, no one style is considered optimal for all leaders to use all the time. And the leadership style for one team member could be evolving as same time the collaborator’s skills are improving. The recommended leadership styles associated at the maturity levels are showed in the Situational leadership curve. If you have to achieve goals in your company you have to measure the performance or success in your activities. 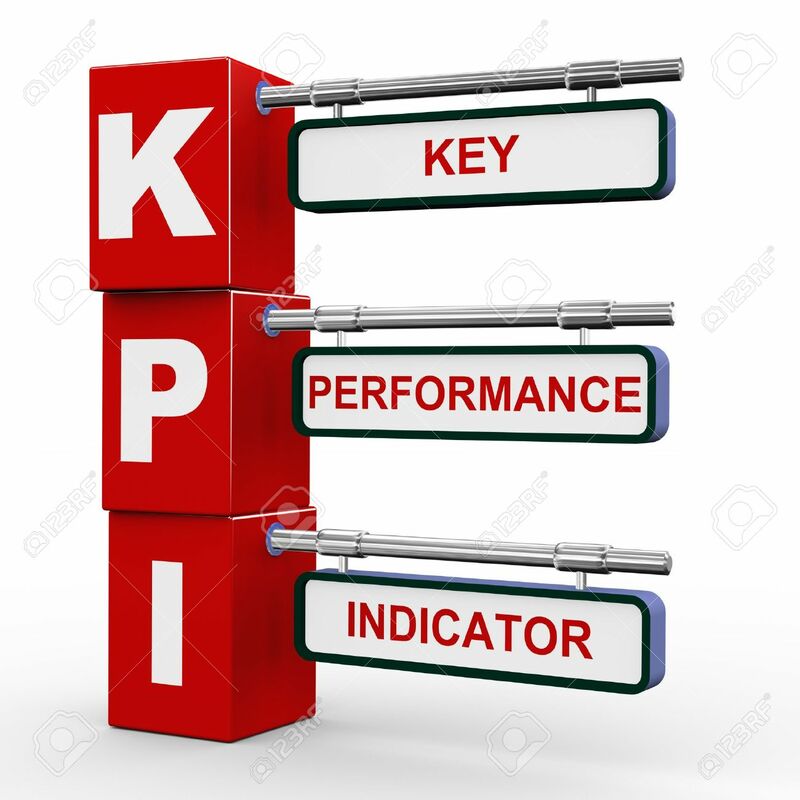 A KPI (Key Performance Indicator) report is a great way to do it. 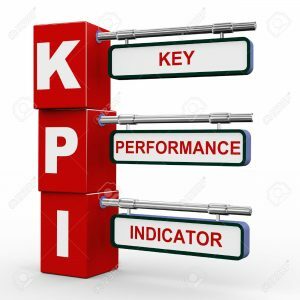 A KPI is a measurable value that shows if a company is performing well and achieving the goals or business objectives or if a process or service is working well. -The first measurement of this could be use to establish a baseline in order to compare an improve in the future periods. Let see, we have a Service that provides support to all employees in a company that sells air conditioning equipment that are using an specific CRM software. The Service consist in a Call Center and a dedicated team that solves issues and create new features for software based on the business needs. We want to have an accurate view about the performance of this service about the software performance and how the team is dedicating his time. So what we need to measure? 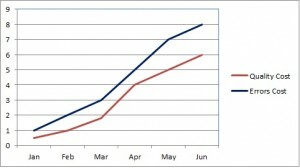 With a clear goals we have to ask the right questions, and every question will lead us to a KPI measure. Get accurate measures: We need a tool to track the activity of the process. It could be a ticketing tool a database, something where we can get clear registers of the activity that we want to measure. Are these measures meaningful? : We should avoid overmeasure or get measures that has not sense. Some comments about why we get this data. 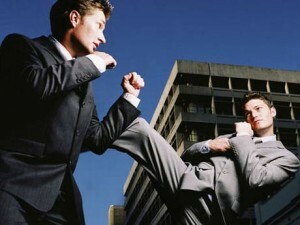 Conflict is some form of friction, disagreement, or discord within the project team or stakeholders. 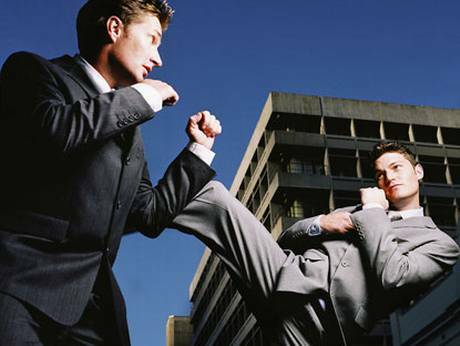 In a Project Environment conflict is inevitable. Some project managers could feel uncomfortable dealing the project conflicts. But the conflict it´s not necessary bad and could provide an opportunity to improve. Formerly the conflict was considered something to avoid, that was produced by personally differences or leadership failure. But now is consider something inevitable caused by organizational interactions, that could be beneficial and is resolved identifying the causes and problem solving by people involved and their immediate managers. The success of project managers leading their teams depends often in their ability to solve conflicts. Successful conflict resolutions lead in a productivity improvement and best relationship between project team. Nature of the projects where trying to meet the expectations of many stakeholders. Limited power of the project manager. Necessity of get resources from other departments or other projects . The project manager must to deal with these conflicts to ensure the correct performance of the team and the project meet the goals. A clear project organization chart. Clearly assign the work without ambiguity or overlapping. Making work assignments interesting and challenging. Follow good management and project planning practices. And a conflict becomes personal when the root cause it´s not resolved. The fifth edition of the PMBOK these conflict reasons are not mentioned. Initially a conflict should be resolved by the people involved in. If the conflict is not resolved by the people involved, the project manager should try to resolve when he has authority over those in conflict or the issues in conflict. If not, the sponsor or the functional managers can assist the project manager. Relative importance and intensity of the conflict. Time pressure for resolving the conflict. Position taken by the person involved. Motivation to resolve the conflict on a long-term or in a short-term. The fifth edition of PMBOK recognizes five conflict resolution techniques. Withdraw/Avoid: Retreating from an actual or potential conflict situation; postponing the issue to be better prepared or to be resolved by others. Smooth/Accommodate: Emphasizing areas of agreement rather than areas of difference; conceding one´s position to the needs of others to maintain harmony and relationships. Compromise/Reconcile: Searching for solutions that bring some degree of satisfaction to all parties in order to temporarily or partially resolve the conflict. Force/Direct: Pushing a viewpoint at expense of another. Usually enforced through a power position to resolve an emergency. Collaborate/Problem Solve: Incorporating multiple viewpoints and insights from differing perspectives; required a cooperative attitude and open dialogue that typically leads to consensus and commitment, This is the only one win to win resolution technique. How we can define the project failure? In a previous post “Measuring the project success” we saw that the fifth edition of PMBOK talks about the project success should be measured in term that of completing the project within the constraints of cost, scope, quality, resources and risk. • Stakeholder and customer satisfaction. • Meeting business case objectives. So what is a project failure? A first definition could be “A project could be consider as a failure when it´s not delivered what it´s required, it´s delivered on time or with over budget or with not enough quality” This definition it´s based in the triple constraint. But as the project success the project failure could be measured with similar factor beyond the triple constraint and not meet the additional success could be perceived by the customer as a failed project. So there are many factors that could be a high way to disaster. Incomplete business case: A project needs to have a justification with a business need and a return of investment. The justification should remain valid throughout the life of the project. Sometimes after environment changes the project becomes unnecessary. For this reason the justification should remain valid throughout the life of the project, and the business case should be checked during every project phase. 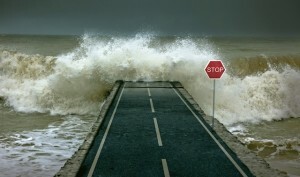 Incomplete risk management: Miss some risks lead in extra cost and in time delays. Miss stakeholders: Miss a stakeholder means hide requirements and this leads in scope creep and project delays. Unclear communication: projects managers spend 90% of his time communicating. Unclear communication leads in misunderstandings and not covers the stakeholder’s expectations and finally scope creep, time delays and extra costs. Incomplete quality management: Quality management includes create and following policies and procedures to ensure that a project meets the defined needs. A non-conformance leads in rework, scrap, inventory cost, warranty cost and lost of business. Incorrect Human Resource Management: Sometimes acquire the final team could be a problems, and the project team has not the necessary skills. In the case we should to avoid start the project before the team get the necessary skills, via training or dealing with the staff department. After acquired the final team a poor team management leads in a Project team not motivated or appreciated to take the task. Base line: Define the base line of scope, cost and time. Plans: A requirements management plan and a change management plan and a procedure to compare the base line with the day to day of the project. There are many reasons that could lead in project disaster and at the end of the project is really important completed the lessons learned to avoid repeated the same mistakes in the new projects. What are your reasons that leads in project failure? What is a stakeholder? 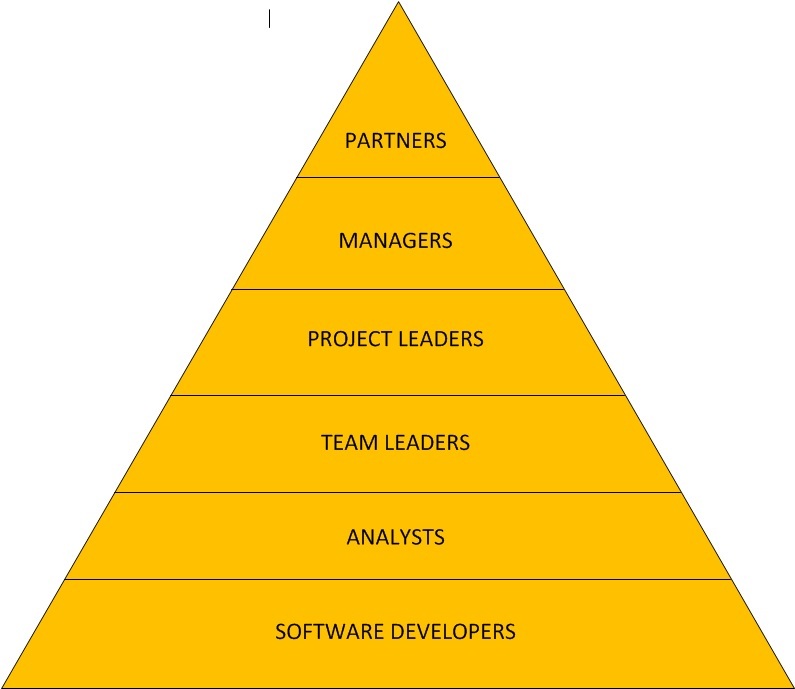 Stakeholders include more than the project manager, the sponsor, the customer and team. The five edition of PMBOK defines a stakeholder as individual group or organization who may affect, be affected by a decision, activity or outcome of a project. As example in an industrial promotion an ecologist group could be a stakeholder with negative influence in the project. Stakeholder can have positively or negatively impact in the project and a poor stakeholder management could be a high way to the project disaster. If the project manager miss one stakeholder this could lead to miss some important project requirements and in project delays. So in order to be successful the project manager should establish and maintain an appropriate stakeholder management and their engagement. Identify all the stakeholders: Miss one stakeholder, means miss requirements that will be appear late and could be on project delays. So it´s important identify all the stakeholders during the project initialization. Stakeholder analysis: For each stakeholder it´s necessary to analysis their interest, their impact and their level of influence on the project. 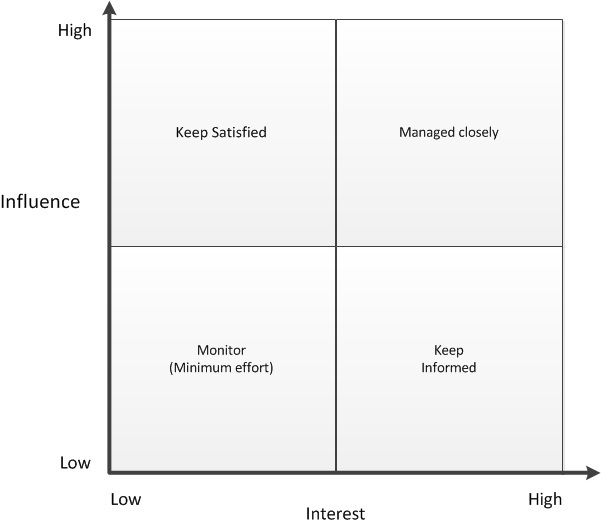 The way to manage each stakeholder depends on their interest and influence. Create a stakeholder register: All the information gained could be compiled in a stakeholder matrix. 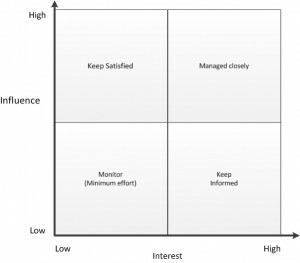 This matrix should have information about contact information, requirements information, influence, interest. Stakeholder management strategy: For each stakeholder the PMBOK recommends a different ways of management strategy depending on their influence and interest. The PMP recommendations are follow the chart below. 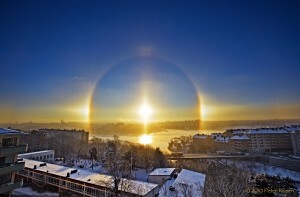 In project management, the wrong perception to rate a team member high or low in all the knowledge areas, based in a brilliant performance in some specific area is called the “halo effect”. For example “If you have a good performance in the technical areas you should be good in management tasks”. This wrong perception could lead many problems, because a team member could be promoted to a role where he didn´t receive specific skills training or where he hasn´t be introduced gradually. Let’s take an example a good programmer has prominent career with a brilliant performance. This leads to suppose that he will have a good performance in management skills. For this reason he´s promoted to a management role. But he never managed teams, prepared schedules or budgets and he never deals with the senior management. For this reason after certain time this person fails in his new position and many times this person finally leaves the company. This means that a wrong promotion could leads to burn and lost and excellent employee. 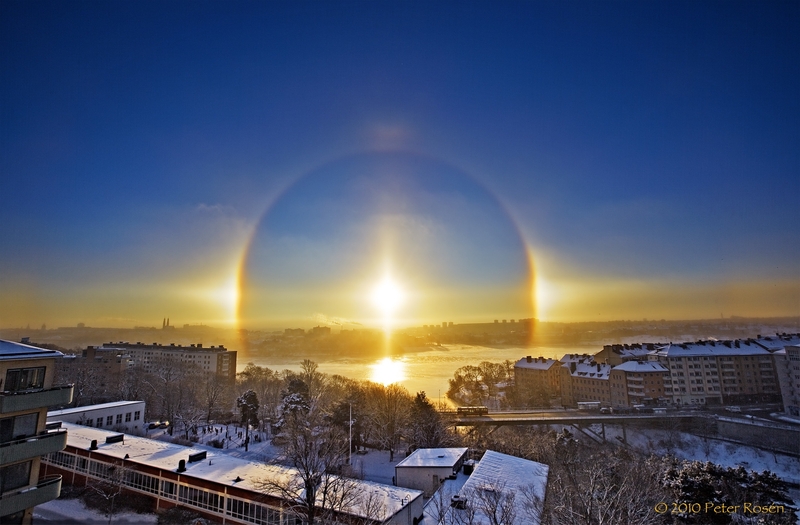 The “halo effect” is avoided in many companies with a professional career. This is a plan that consists in define a professional path that every employee must be follow to develop his growth in the company. The professional career includes clear rules to promote between two categories based in the performance in the current role and the role to promote. If an employee wants to promote to an upper category he needs to prove that he´s qualified to assume the new role. So a technician could no promote to management task if he didn´t prove before that he´s ready to direct these tasks. And how a team member can prove that he´s ready to promote to the next category? Because the Team Leader delegated some management tasks to this technician. And why the Team Leader would like to delegate tasks to a technician? To gather Project Leader´s tasks to aim for a new higher role. And why this needs to keep promoted forever? Because with every promotion has associated more responsibility and as a result a wage increase. This hierarchical organization is called corporate pyramid. The IT Consultants companies should provide to his employees with a good chances to get a quick growth in the company but working hard with overtime and with the sacrifice of accept new challenges. Where is the problem in this type of organization? The pyramid could not grow forever and could collapse. 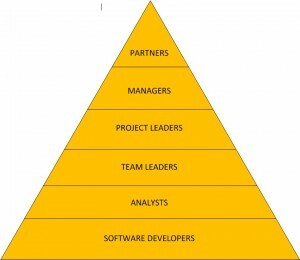 In order that an employee can grow around the organization, the company needs to expand and the pyramid move forward. During crisis periods where there are not many clients and projects it´s difficult to promote the staff. If the Projects Managers not promote to managers the Team Leaders not will promote to Project Leaders and so on. 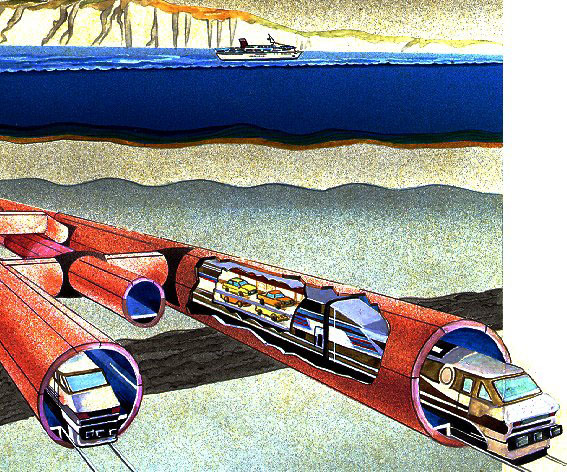 The Channel Tunnel is undersea rail tunnel that links Folkestone in UK and Pas de Calais near Calais in France. The tunnel carries high-speed Eurostar trains. In 2012 the Eurotunnel transported more the 18 millions of passengers and the freight transported was more than 20 million of tones. The tunnel construction began in 1988 with an estimated budget of 2600 millions pounds and estimated time of 5 years. Finally the construction ended in 1994 with a cost of 4600 million pounds. . The project took 20% (6 years over 5 years) longer than planned with an over budget of 80% (4600 M vs 2.6 M). We call scope creep in project management the phenomenon of uncontrolled changes or continuous growth in the project´s scope. This phenomenon is caused when the scope is not clearly defined. Why this project fell into the scope creep? Absence of historical records with similar projects. In Eurotunnel project the absence of similar precedents in the construction avoided provide the project with historical records. This absence of historical records led in some requirement gaps. To improve safety there was need for air conditioning system that was not included the initial design. Risk management: we need to identify all the potential risks in the project and define response plans to these risks. At the beginning of the drilling tasks in the Eurotunnel the drill team found an unexpected hardness of the underground that let delays in the tunnelling. Even there were some underground extraction and analysis before start the construction, these was and expected risk without response plan. Communications plans: Who send the reporting about the project? Who need to receive information? What information must be send? And how must be sent? In the Eurotunnel project the communication between the British and French teams who were essentially tunnelling from the two different sides and meeting in the middle could have been improved. Procurement management: It´s necessary a procurement management plan to planning, executing and controlling the procurements in the project. Procurement problems: In Eurotunnel project there were many vendors bidding for the contract. This background led the ‘winner’s curse’ of the successful bidders having the lowest and most optimistic price estimates, against the most realistic estimates. Finally the bidder winner could not accomplish the forecast of time and cost. 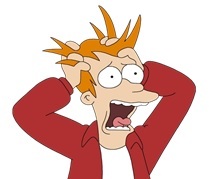 The deadline is coming and you realize that you won´t have enough resources to complete your project. Every Project Manager experienced or will experience the lack of resources in one point of his career. How to deal with the lack of resources? Prevent the lag or resources starts collecting the requirements, defining scope, analyze risks, defining and estimating activities, leads and lags to create a realistic schedule. In the example below we have the resources need for 2 projects in the incoming 4 weeks and the resources available for the same time. We can see that in the week 2 we have more hours needed from a resource type 2 (50h between project 1 and 2) with only 40h available. Monitoring & Controlling Progress: We need to control our progress to check if we are under or over schedule and re-estimate the resources needs to check if our initial estimations are updated. Communication with the stakeholders: any lack of resources need to be flagged as soon as possible to try to implement actions to fix the lack of resources and manage the stakeholders expectations. Get new resources: If you have budget you need to get new resources. Add a new resource takes time because there a knowledge curve while the new resources n need time to get involve in the project and get the necessary knowledge. This solution affects to the budget. What is quality in a project? If we have a project that requires manufacture 10000 cardboards boxes for a luxury fashion house. How can we measure the quality in this project? Someone will tell us that the boxes should be resistant, others will request that the boxes should be provide with a cool design and others that the boxes must could carrier more than 5 kilograms. But if our client only needs a simple cardboard box to storage apparels and the boxes will not be used to shipping why are we requesting these extra features? The PMBOK defines the quality project as degree to which the project fulfils requirements. In this case a simple cardboard box with the requested measures will provide the enough quality to the project. The meet the expected quality the Project needs a quality control or test phase to ensure that there are not errors in the final product. How we can test the final product? It depends on the product. 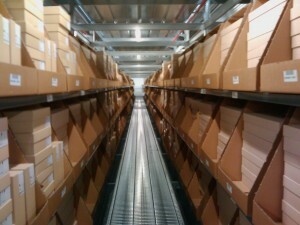 In our boxes project we have to ensure that the boxes have the expected measures. But have we to measure 10000 cardboards boxes? When we prepare a quality control or quality assurance process we have to apply a cost benefit rule. So the cost of quality test should be lower than the cost of reprocess or non-conformance. May be in our project measure 10000 boxes could be more expensive that re-manufacture 100 boxes. 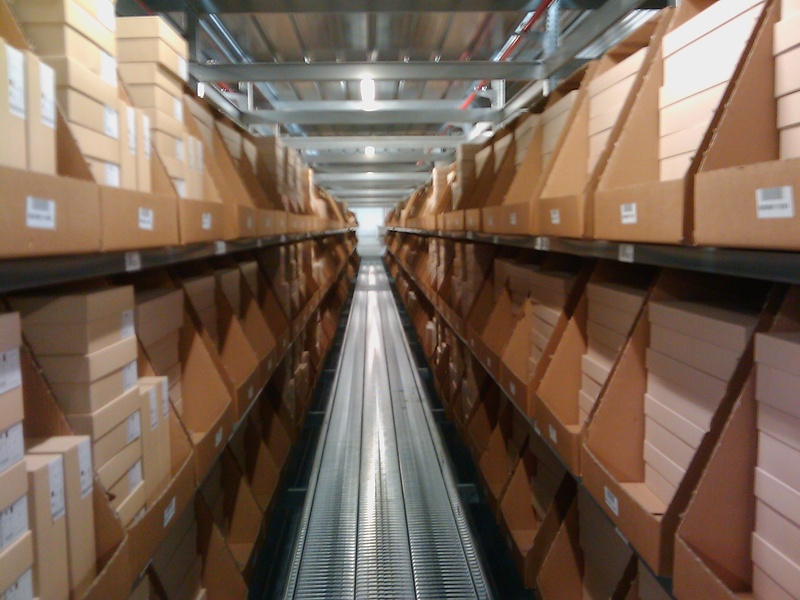 To avoid extra cost in the quality there are statistical techniques that allow test a sample of boxes and ensure a certain level of quality. If the cost of measure one box is one dollar, and we have a statistical method that ensures that if we take a sample of 2000 units the confidence level is 5%. This means that 95% boxes should have the correct measures. So if we measure 2000 units we can ensure that we only have 500 boxes with incorrect measurements that we will reprocess. As we can see above the quality test with a sample and using statistical methods have better cost benefits ratio.